A BIG collection of Little Critter! These titles have been beloved for years in print and get a new life in digital, including educational enhancements. For the read-a-long effect, each word is highlighted as it is read. Tap on any word to hear it spoken, even in the 'read-it-myself' mode. These book apps also have ample settings, now including home buttons, with the exception of only one thing I would suggest - page guides. These books are nicely narrated with a few simple sound effects in the background. Page turn is by 'swipes' and the app has a nice array of settings. This is a great series for pre-readers, learner readers and children up to age 6 to read to themselves. It will likely even enchant toddlers - books for many seasons of your child's love affair with reading. 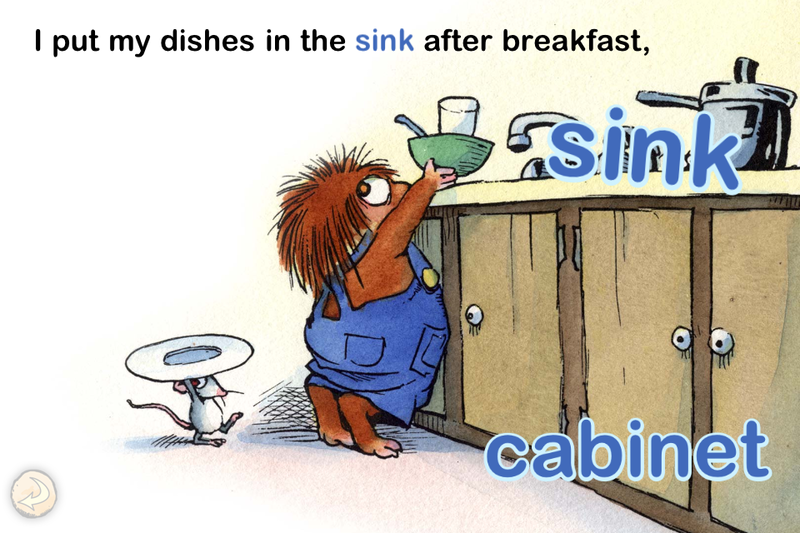 In digital form, the Little Critter book apps are even more fun than they were in print. This collection is also a great starting place for a digital library. Several of the books are short enough for bedtime reading, too. This app (or the individual books) is a great addition to any digital collection for young readers. Highly recommended!